Chicken Wings are one of my favorite guilty pleasures. They are a great dish to make, no matter if you like them sweet or spicy I have you covered. Here are my CopyKat favorite recipes. I have several places that you know and love. 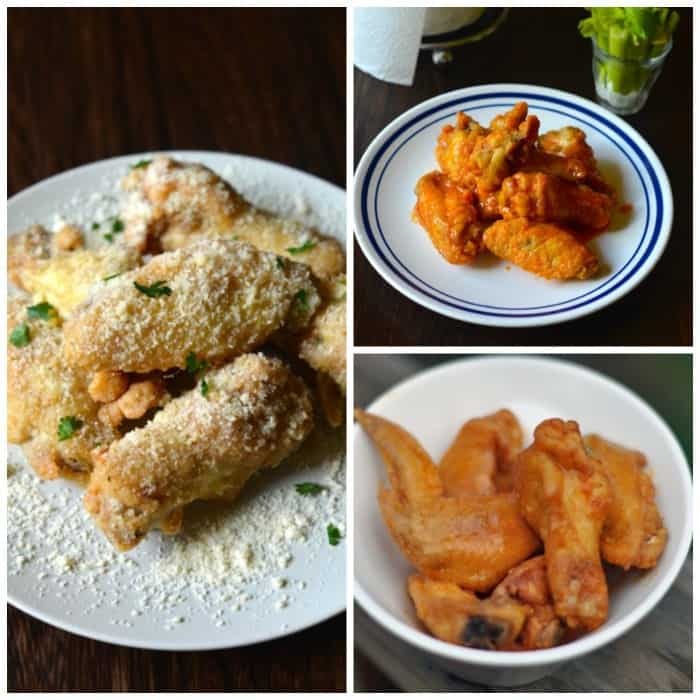 Some of the new additions are the two Wingstop copycat recipes. My personal favorite is the honey habanero chicken wings, so crispy, they just can’t be beaten. I have a lot of food blogger friends, and we just love our wings. Check out some of these recipes, you are bound to find some new favorites in here. Did you know wings are less expensive during the summer? Grill up some wings during the hotter months, it makes a nice change over steaks and chicken breasts. You don’t always have to fry wings, you can bake them, and you can put them in a slow cooker for great results when making chicken wings. Did you know the prices of chicken wings are often very seasonal? They are most expensive during January through March, as the Super Bowl and March Madness drive up the desire for chicken wings. So during the summer, they are often much less expensive. You can have wings any time of the year!! 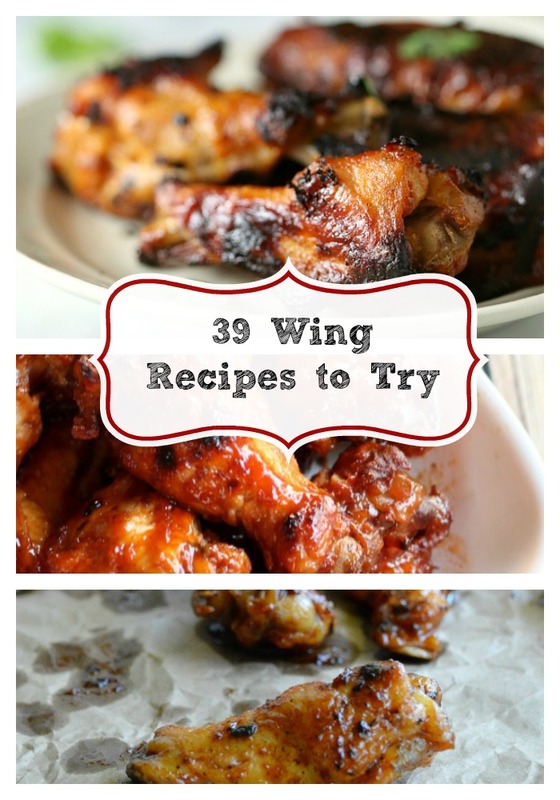 Chicken Wings are my favorite but I’ve always struggled with finding the right recipe! I can not wait to try every recipe from this fantastic list!